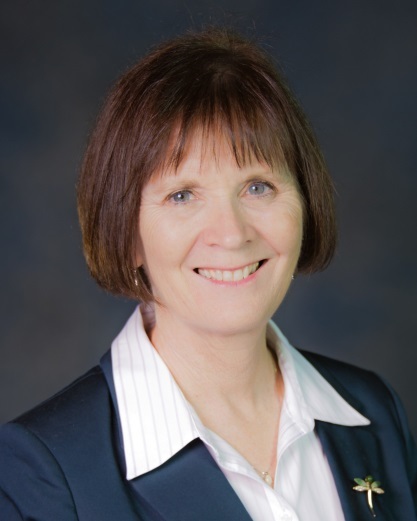 CEE is pleased to welcome Barbara Ivanov as the Chief Operating Officer of the new Supply Chain Transportation and Logistics Center at the University of Washington! The mission of the Center is to improve supply chain, transportation and logistics practices through education, transformative research, and consultation with industry and the public sector. Engaging a team of national thought leaders in supply chain, transportation and logistics systems, the Center will focus on the intersection of these systems with publically and privately built environments. Barbara brings a wealth of experience as a locally and nationally recognized freight expert. From 2003-2016, she was the Director of the Freight Systems Division at WSDOT where she managed complex freight system modeling and analysis to develop the award-winning Washington State Freight Plan. She oversaw the state’s freight research program and led the development of national freight research as Chair of the National Academy of Sciences Transportation Research Board (TRB) Freight Group. Barbara also represented the WSDOT Secretary to the Governor’s Office for all state and federal freight policies and programs , providing executive counsel to the Governor’s office, the State Legislature, WSDOT executives, MPOs and RTPOs, ports and cities on the freight-related state and regional aspects, programs and impacts of the FAST Act in 2015 and 2016. Barb provided expertise on many National Cooperative Freight and Highway Research Program project panels and served as a voting member of numerous national committees, such as the National Academy of Sciences Transportation Research Board Technical Advisory Committee. Shortly after her arrival at CEE, Barbara was named the 2016 recipient of the American Society for Public Administration’s Section for Transportation Policy and Administration’s Truitt-Felbinger Award. This prestigious award is presented annually to an individual who has made significant contributions to the field of transportation policy and administration. This entry was posted in Uncategorized on April 14, 2016 by ceenews.